Do you believe that there is a relationship between what you eat and your physical and mental health? While the answer may seem obvious, there are many who deny the relationship. But if you have ever eaten something that made you feel bad, then you know that the connection is real. 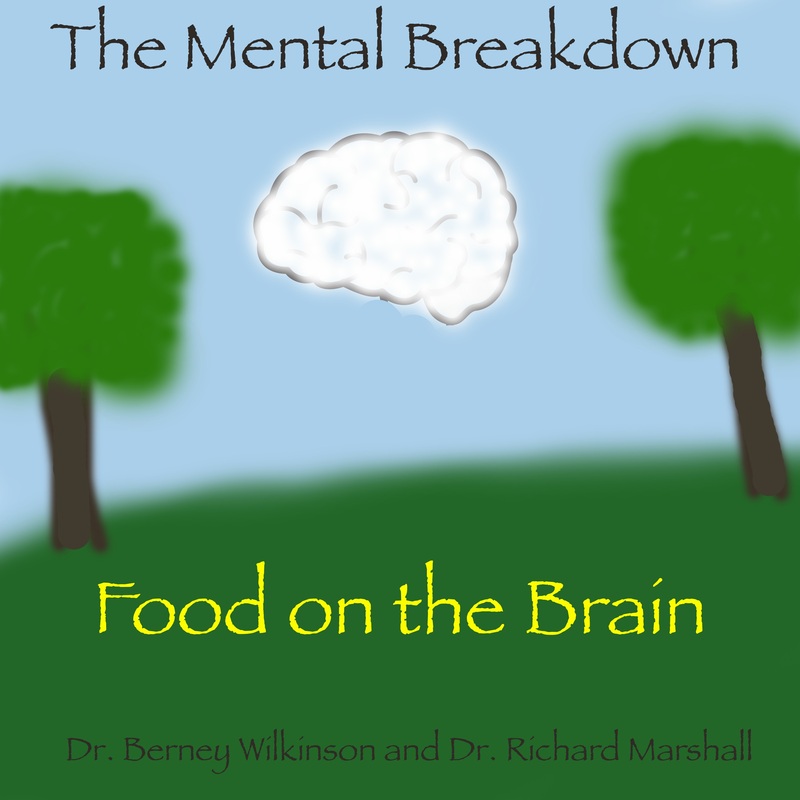 On today’s podcast, Dr. Berney and Dr. Richard discuss the relationship between our brain and our diet. They especially focus on the MIND diet and the research that supports its benefits for preventing cognitive decline with age. Read the article from Forbes here (http://www.forbes.com/sites/alicegwalton/2017/01/06/can-a-diet-really-protect-the-brain/#2018a46113b7). The Parenting Your ADHD Child course is now on YouTube. Check it out at the Paedeia YouTube Channel.